It is difficult to discuss Holyarrow or at least partially be intrigued by Holyarrow without mentioning that the project is a Chinese one man outfit. Regional identity does play a part in initial impressions especially when the region is not know for its extreme metal exports. China has already been somewhat discussed with black metal with the very excellent Pest Productions and their varied discography. China has also been in discussion to identity when bands misrepresent themselves for ulterior motives. I believe we can be genuine in saying that Holyarrow is from China and plays black metal and if that is not the case, I going to quit writing metal articles and focus on Magic the Gathering content. 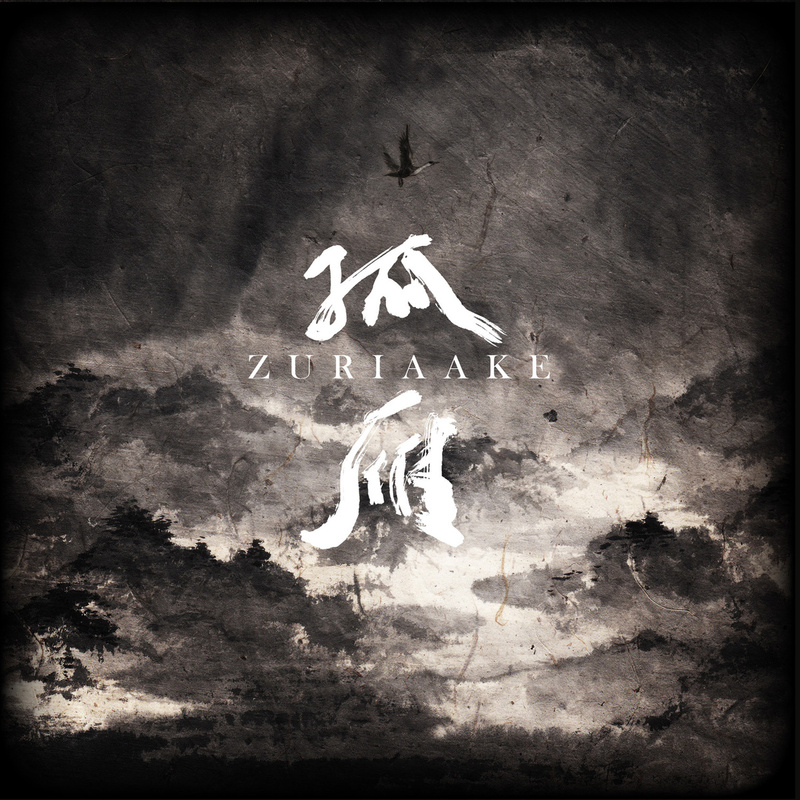 I know with Zuriaake there are few certainties. 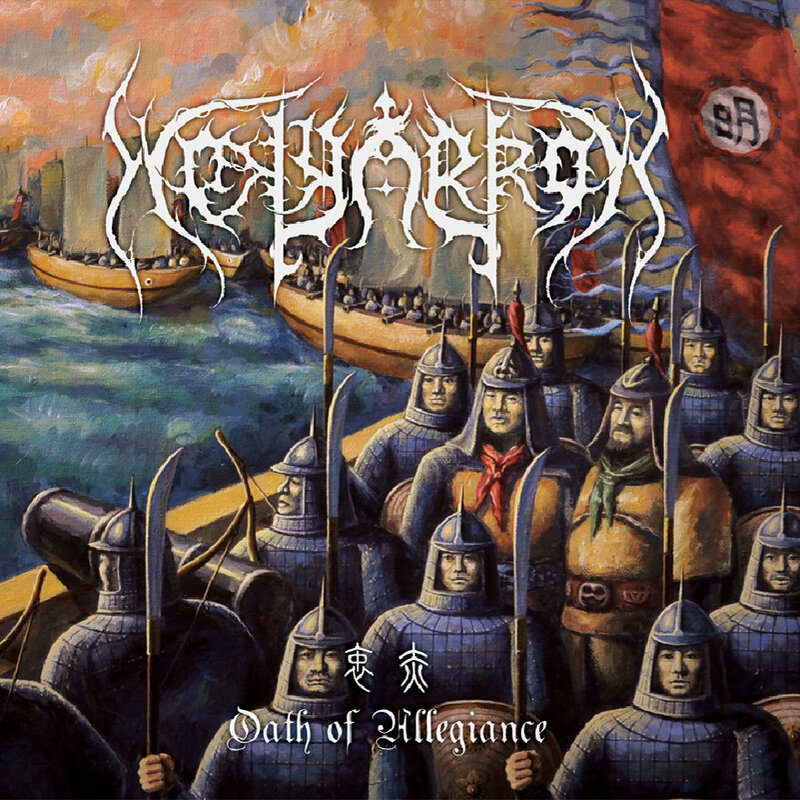 Throughout my explorations of East Asian heavy metal, that strange and wonderful things can be found at a moments notice. 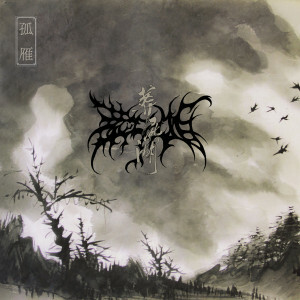 Finding Pest Productions was a treasure trove of mostly Chinese depressive and atmospheric black metal. Pest Productions got some undue notice last year as being the label which hosted Ghost Bath’s 2014 record Funeral. 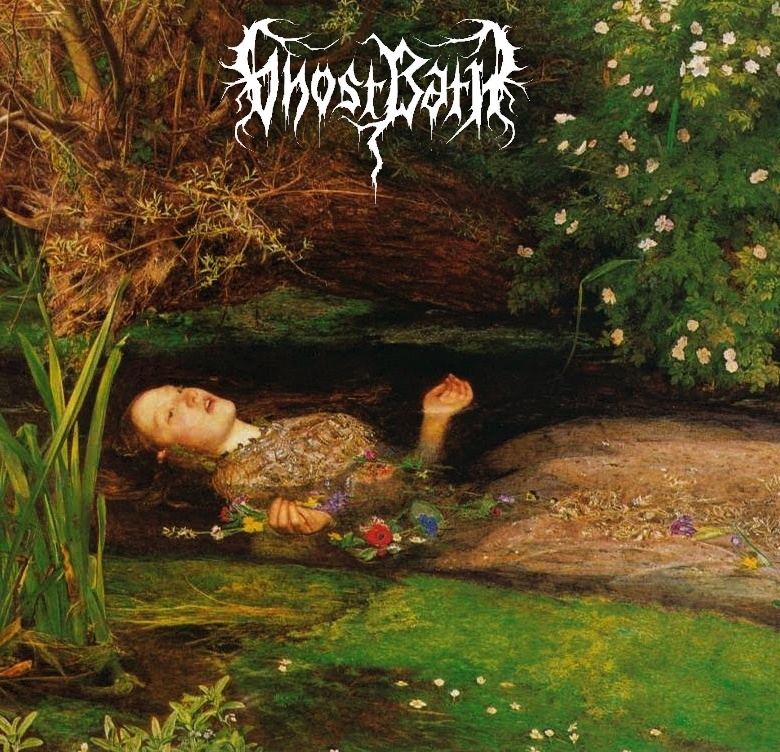 The fallout regarding Ghost Bath’s regional identiy sort of took away the spotlight to some other great bands that were from China and making black metal. Zuriaake was one of them and at the time, this 3 piece had not made a full length since 2007. Things are different now.